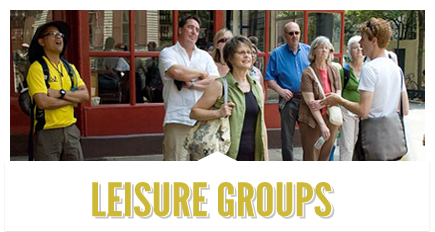 Le Tour USA offers custom tours for travel groups of any size with shared common interests. 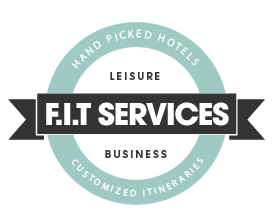 In doing so, we emphases flexibility and creativity working with your travelers. We have the extensive local destination know-how to provide any group travel arrangements. After analyzing the needs of your travelers, we propose programs in accordance with the group size, budget and the planned activity. 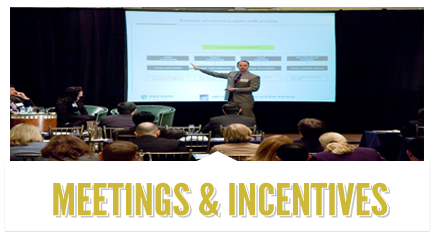 Le Tour UsA organizes Meetings and Incentive programs in the USA & Canada. Starting with a personal briefing, we develop the strategy, create the concept, and generate ideas that suits your clients’ expectations. The client is at the focus of each event. 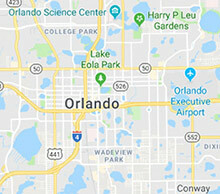 Our expert team and extensive network makes it possible for our clients to hold company meetings and incentives trips at any venue in the Northern Americas. As one of USA’s specialists for the individual traveler, Le Tour USA offers an extensive range of services throughout USA & Canada. Exclusive accommodations in the city center or nearby hotels starting from 2 Stars budget to 5 Stars ultra-luxe resort. Our expert team members designs trips with flexible itineraries and plenty of options to meet your traveler’s needs. We offer unique way to discover the culture, life style, cuisine, art and history of each city through our style tours and activities. We have all the tools to make sure family is all smiles. We offer your travelers to share an unforgettable journey with their loved ones. We offer a stress-free itinerary for your corporate clients and let them to focus on their own business schedule. We deliver extremely flexible Fly & Drive itineraries. They set their own pace and their own style. We have endless options to create an unparalleled adventure itineraries which include a first-class rafting, sea kayaking or hiking. Whether your travelers want to relax after their cruise or visiting city before setting sail, we may present a great package for them.